ENS and Tailwind partners with the largest payment device companies in the world to ensure the perfect fit, function and performance. 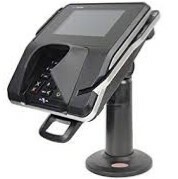 Protect your payment device against tampering and theft. 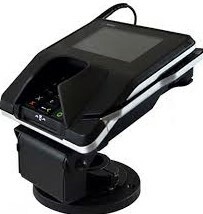 Locking stands, anti-skimming plates, custom security hardware, magnetic security features and data port covering plates can all be utilized to protect you and your customer’s data. 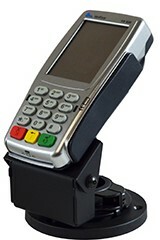 By securing your payment device to an ENS stand it will help you meet PCI compliance standard 9.9.